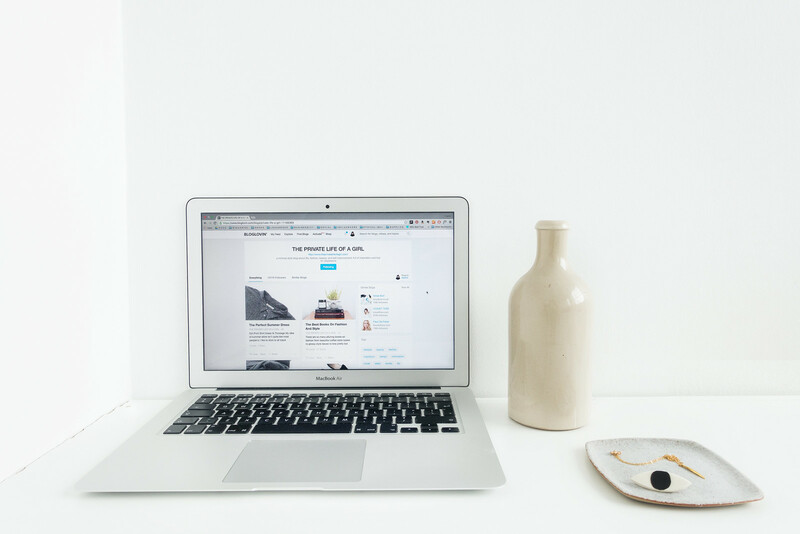 Being featured by Bloglovin in their newsletters and on the popular page is a fantastic way of boosting your blog’s readership and exposing your content to new readers. This post explains how the process works and the ways you can increase your chances of being featured. Posts are picked based on a variety of factors including (but not exclusive to) the content, how many shares/saves/likes it receives, the traffic it gains, how useful and relevant the post is, and whether it falls into a distinct category. Bloglovin sends out a few newsletters based around specific topics: fashion, beauty, travel, lifestyle/interiors, food, and a more general mailout. The one uniting factor of each featured post is its usefulness to readers. Bloglovin states: “The more followers you get, the more likely you are to show up in our algorithms and in our popular pages, which will further help you grow your followers.” I also believe if your blog experiences a spike in readers subscribing, this bumps you up in the algorithm; my own blog was featured when it had less than a thousand readers, which gave it a huge boost when I was starting out.. It’s important to make sure you include the Bloglovin widget on your blog and encourage readers to subscribe. You can submit posts to be considered for the Bloglovin newsletter although I never have so don’t know how effective this is and I’m certain most blogs don’t take this route. Bloglovin likes “catchy titles” (no, not clickbait) specifically “how to” or “tips for” or “guides on” etc. Concise titles that describe the content and show how it will be of use to the reader. If you’re focused on SEO when writing your posts chances are you will already have appealing titles. If not, it’s worth subscribing to the newsletters and taking a closer look at each featured post. Tweaking your post titles so they reflect the subject matter and pique reader's curiosity is the first step to getting your post noticed by both Bloglovin and new readers. A good tip is to give titles to your posts that reflect what people would search for via a search engine, something that answers a question and provides a clear indication of what the reader can expect to find in the content. One of the major issues I see people have is they don’t want to change their content in order to be featured and that’s absolutely fine… yet they still want to be featured and get frustrated when they’re not. Personal blogs are fantastic but Bloglovin is focused on sharing “relatable” useful content - guides, reviews, inspiration, ideas, recipes - that place the reader at the focus of the content rather than the blogger. If you want to reach new audiences through being featured in the Bloglovin newsletter, it’s worth accessing your writing style and improving the content you create. That doesn’t mean “change everything,” it simply means taking a more focused approach. Collective and information based blogs are popular because they share advice, experiences, and ideas in a way that is relatable; posts tend to be based around very specific topics and answer questions people would be likely to Google. Personal posts don’t typically get featured, they require readers to know (and care) about the writer, which can be a much tougher “sell” in something like a newsletter. If you’re writing specifically about the beauty products you’re using, your own home decor, or daily outfits, those posts won’t be as interesting or relevant to read for a broad audience and doesn’t tend to get featured in the newsletters although I have seen a few exceptions to this. People want useful content that shares an idea, provides help, or gives a review they can relate to or learn from; it’s about making the reader the focus of the post rather than yourself. Instead of writing about products or things from a personal perspective, share why they will be of use or interest to the reader. You're still writing about your experience but you’re sharing it in a much more useful way that is appealing and relatable to a wider audience. The trick is to presenting personal experience in an informative manner. This might not specifically help your content be featured but it will help you understand how Bloglovin works, what type of content is most popular, and the blogging topics that might appeal to your own readers. Engage with content by liking and saving posts, browse the popular pages, sign up to the Bloglovin newsletters, and actually read other people’s content - it’s surprising at how many bloggers don’t bother reading other people’s blogs! What will help your content be featured is encouraging others to share, like, and ‘save’ your posts on Bloglovin. Bloglovin notices content that is rated by its users; increasing the traffic your posts attract along with the amount of likes and saves individual posts receive is a good way of increasing your chances of being featured in one of their newsletters and increase your position on the popular pages. The best way to demonstrate the type of content Bloglovin looks for is when considering travel posts. A blog post on “places to visit in…” or a “guide to…” post is more appealing and useful to readers than personal holiday snaps. By using your personal experiences of visiting a certain country or place you can write content that’s of use to readers, by sharing what you’ve learned in a more relatable way. Instead of showing how I personally wear my outfits, I write about “how to” build a wardrobe, “ways to” wear specific items, and reviews of individual pieces. The focus is on the products rather than me and although I share why I like a beauty product or piece of clothing, the content is built around why that would be of interest to people reading my blog. Should you write content with the goal to get featured? It’s much more important to focus on building a blog you enjoy; I don’t personally think you should change that just to get featured. Ultimately, Bloglovin isn’t the be all and end all of blogging. It’s a platform a lot of regular blog readers use, however, it’s only one route to growing your audience; most of your traffic should be coming from search engines. If you really want to build your blog and grow your audience, it’s far more important to focus on quality content you care passionately about. Of course, you don’t have to do any of this; if you prefer a more personal approach to blogging nobody is asking you to change. 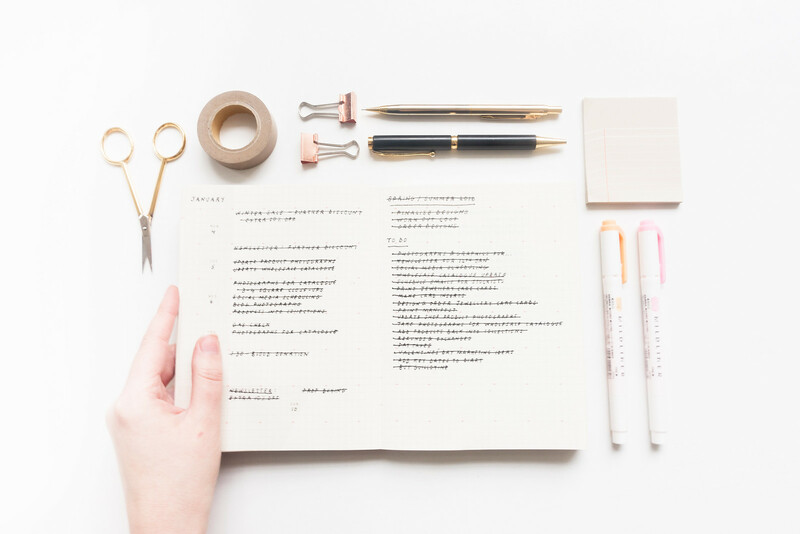 If you’re keen to get your content featured and shared to a larger audience, these are essential improvements that can help your blog get noticed and shared by Bloglovin.